What's Your Dental Strategy, Austin? Home › Cosmetic Dentistry › What’s Your Dental Strategy, Austin? 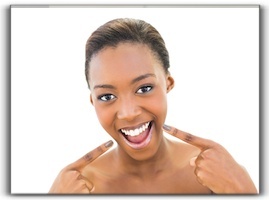 ‹ Do Veneers Make Teeth Look Bigger?